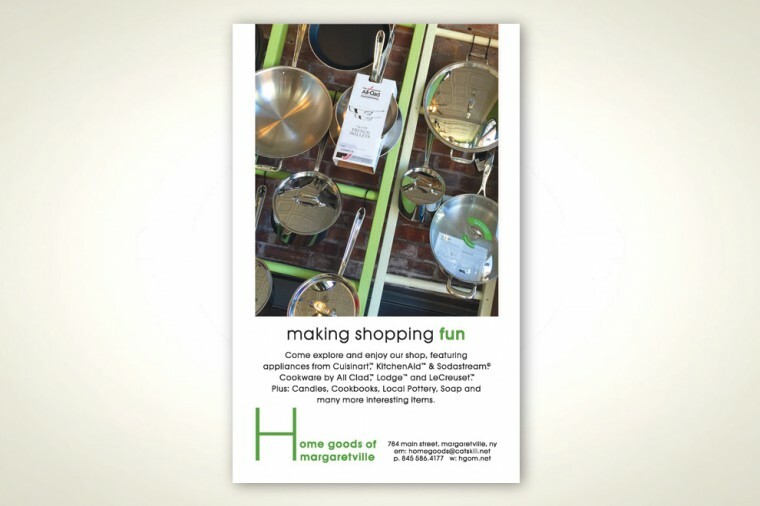 Client: Home Goods of Margaretville Project: Ad for DV8 Magazine Description: Ad promoting a regional kitchen and bath store. 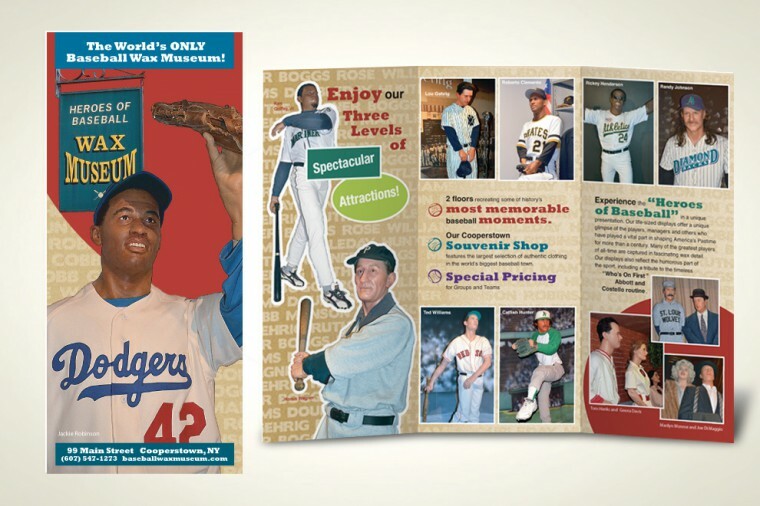 Client: Heroes of Baseball Wax Museum, Cooperstown, NY Project: Redesign of an existing brochure Description: Provide a new, fun playful look. 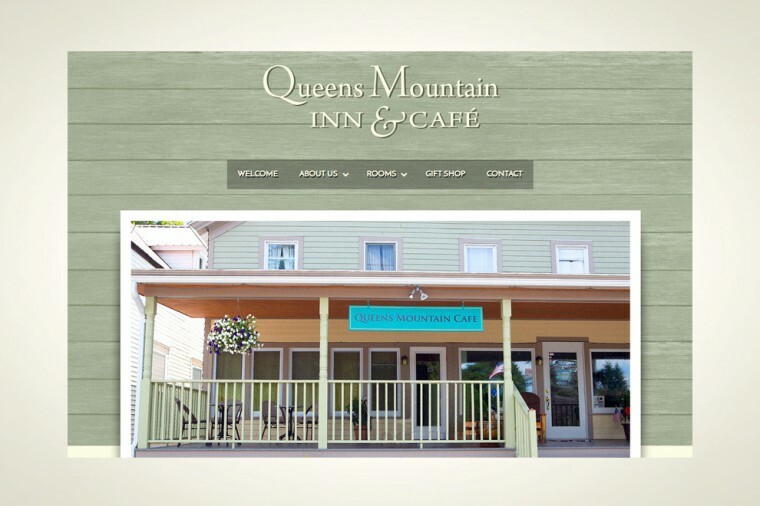 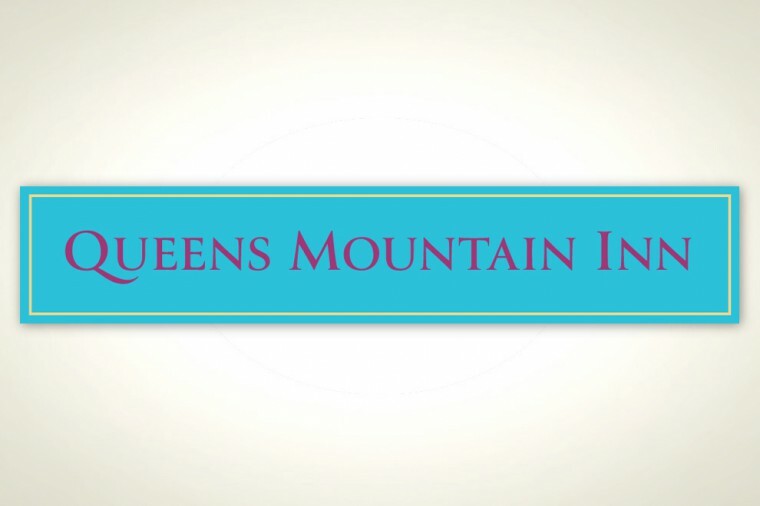 Client: Queens Mountain Inn, Roxbury, NY Project: Building Sign. 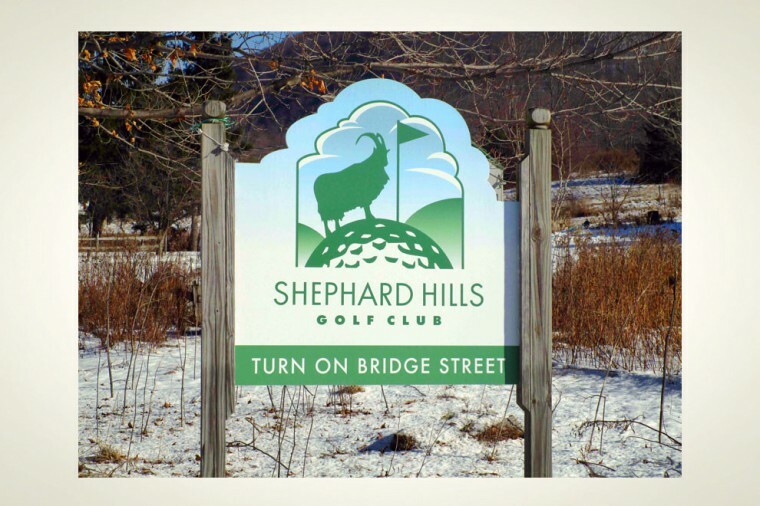 Description: Recreating a client’s weather worn building sign. 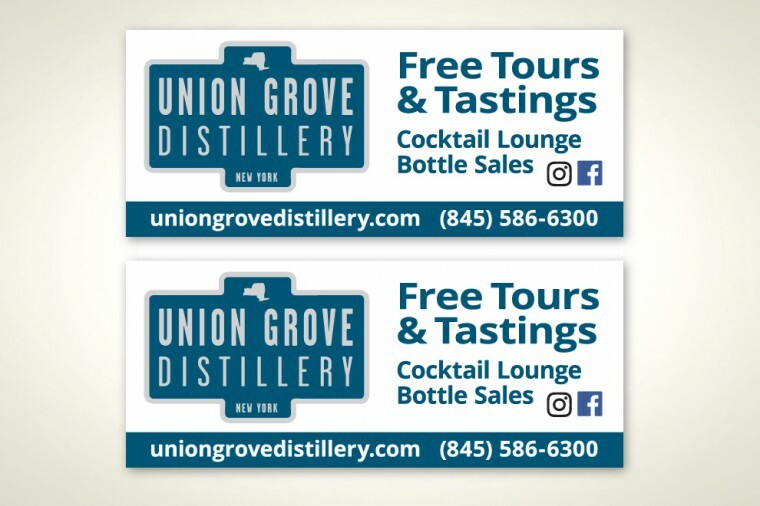 Client: Union Grove Distillery, Arkville, NY Project: Building Banners. 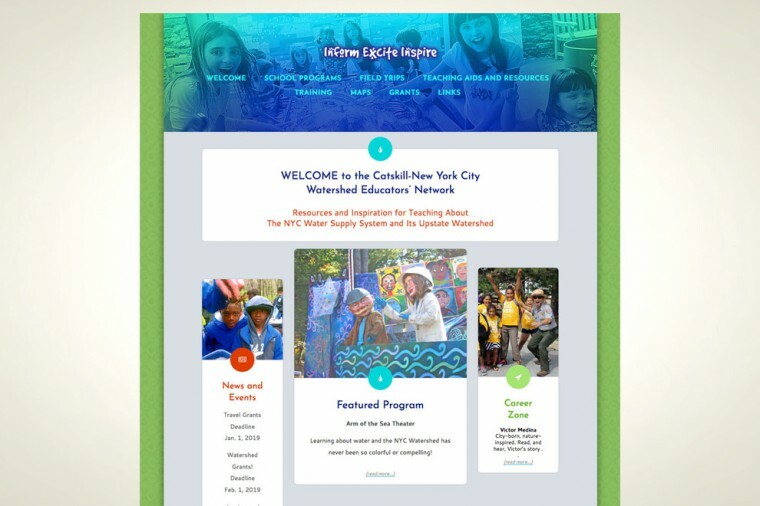 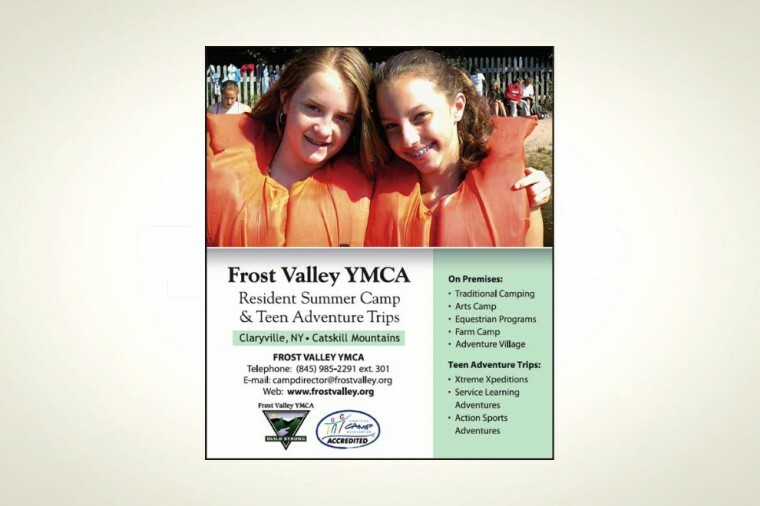 Description: Design and production of banners promoting ongoing events at the facility. 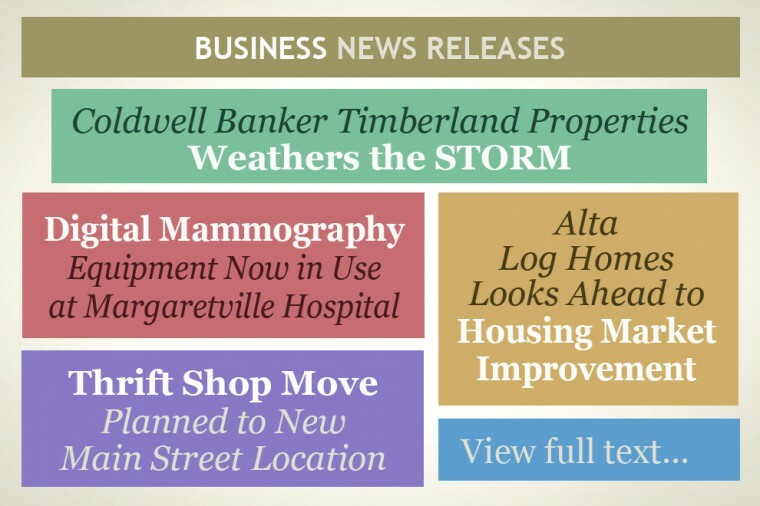 Client: Coldwell Banker Timberland Properties Project: Ongoing ad campaign Description: Series of ads focusing on various aspects of the Catskill Region’s largest real estate firm. 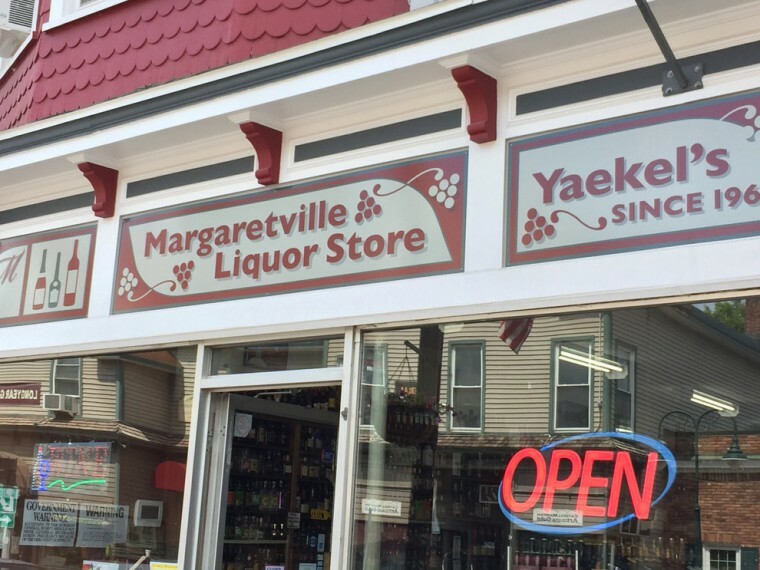 Client: Margaretville Liquor Store Project: Building Sign. 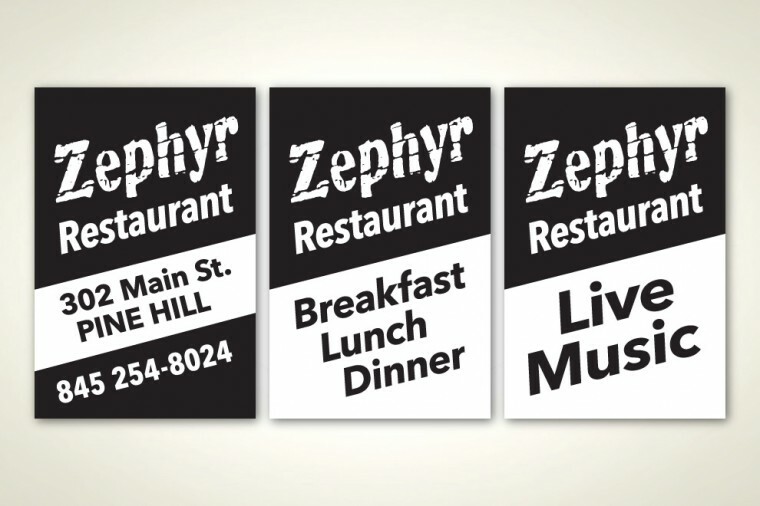 Description: Creating a client’s building sign. 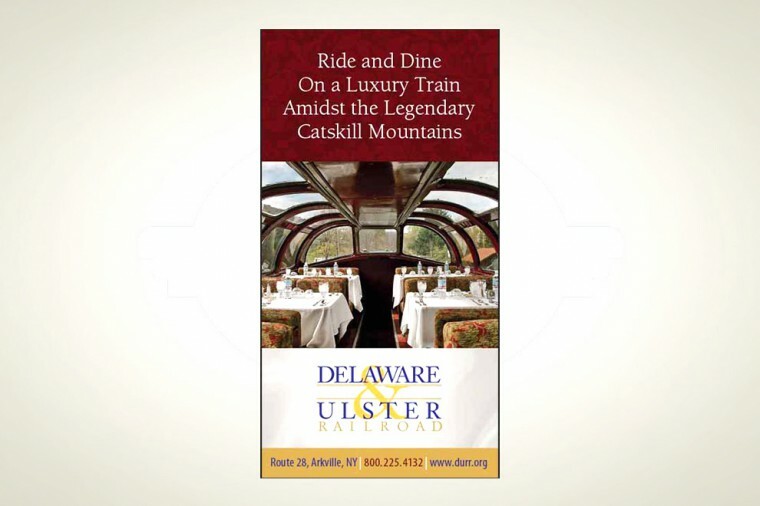 Client: Delaware & Ulster Railroad, Arkville, NY Project: Pop-up banners for travel trade shows. 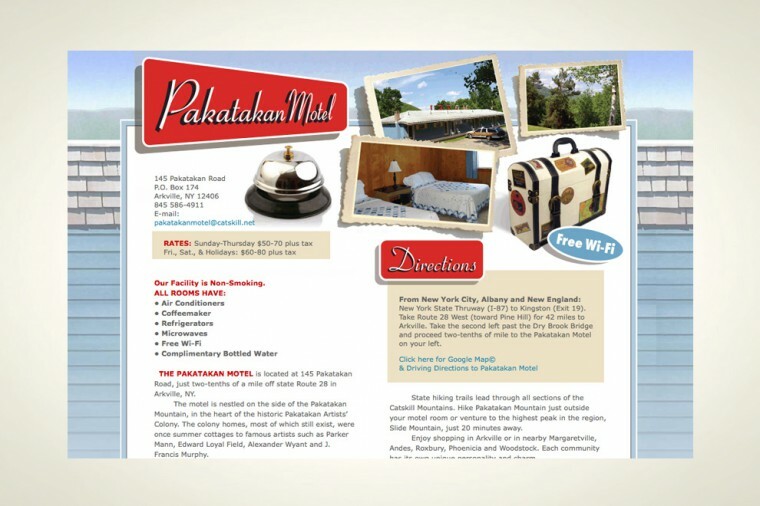 Description: Multiple banners are used to promote different tourism features of D&U. 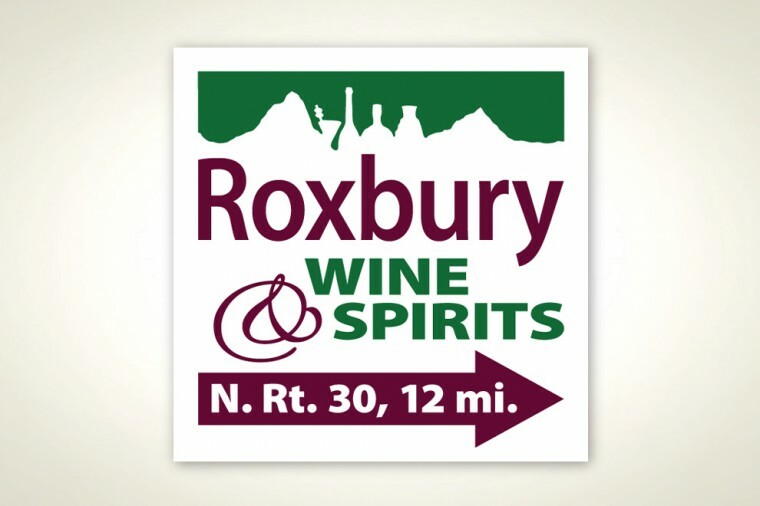 Client: Roxbury Wine and Spirit, Roxbury, NY Project: Sign Description: The café nave references the historical “Calico Indians” — residents who launched a local rebellion disguising themselves in calico garments. 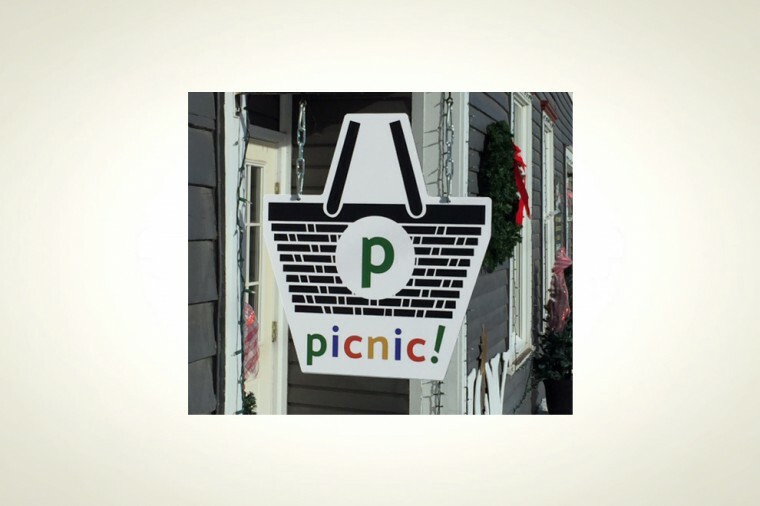 Client: Picnic, Margaretville, NY Project: Store Front Sign. 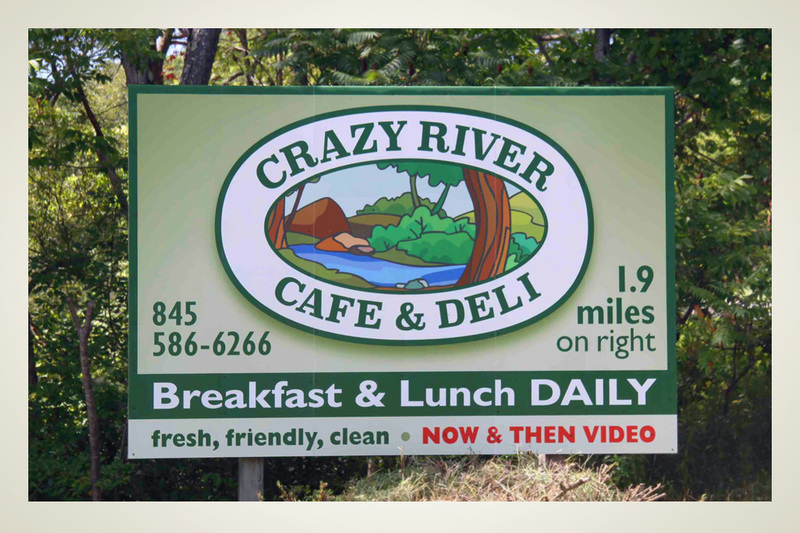 Description: Layout and production of a hanging, custom die cut sign. 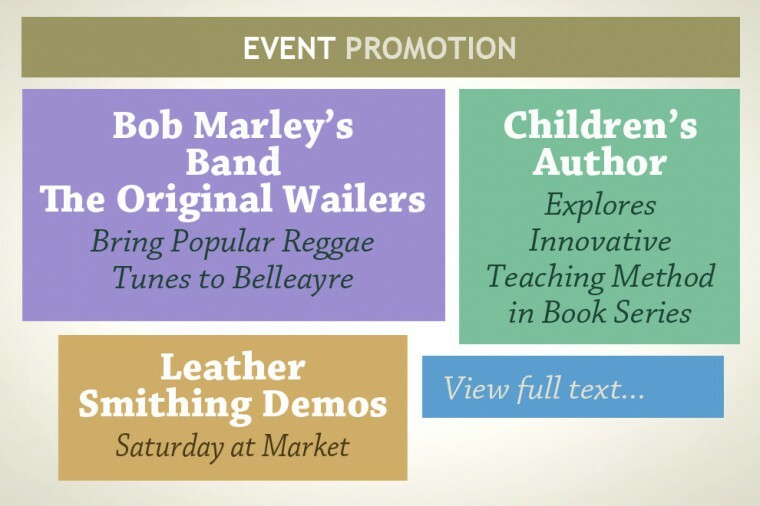 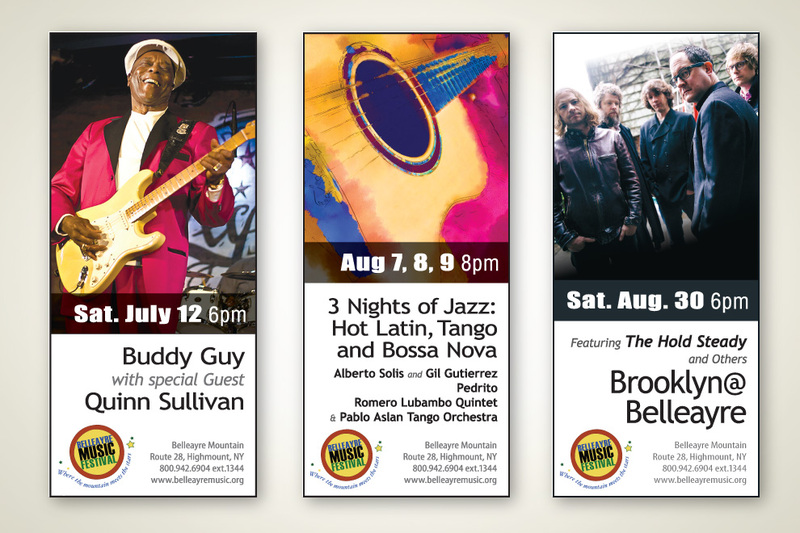 Client: Belleayre Music Festival, Highmount, NY Project: Print ads Description: Colorful magazine and newspaper ads to promote summer concert series. 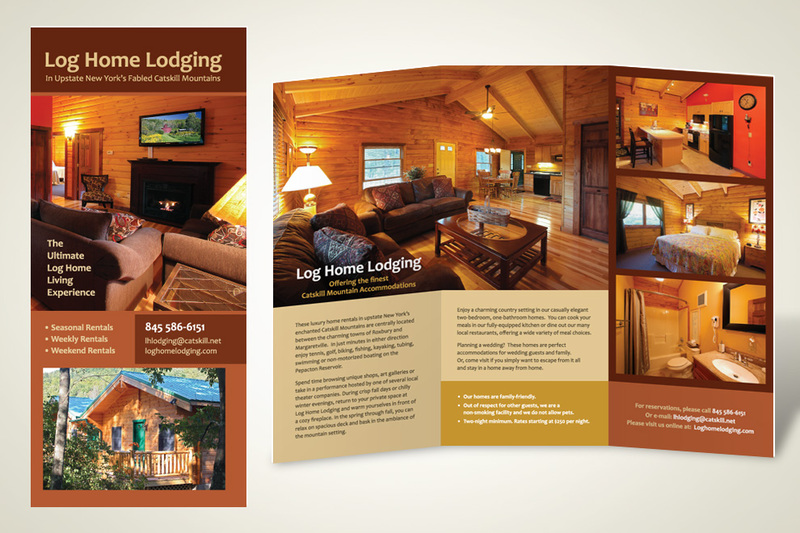 Client: Log Home Lodging, Halcottsville, NY Project: Updating a basic brochure. 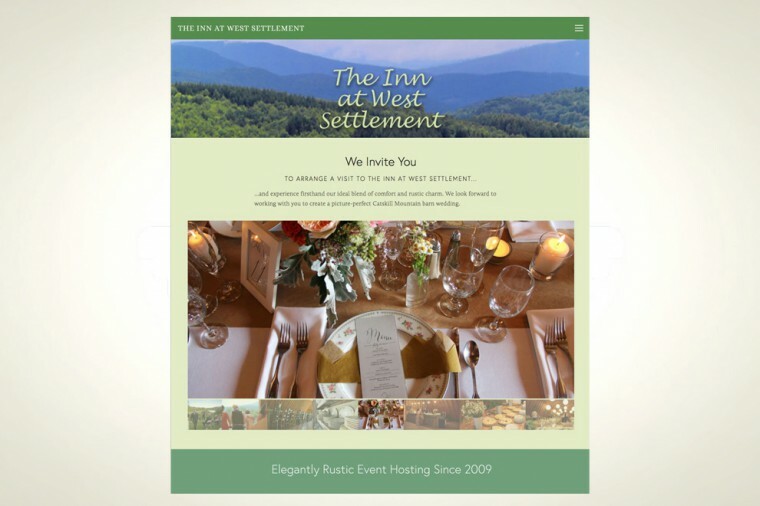 Description: We produced a brochure that accurately conveys the fine accommodations offered by Log Home Lodging. 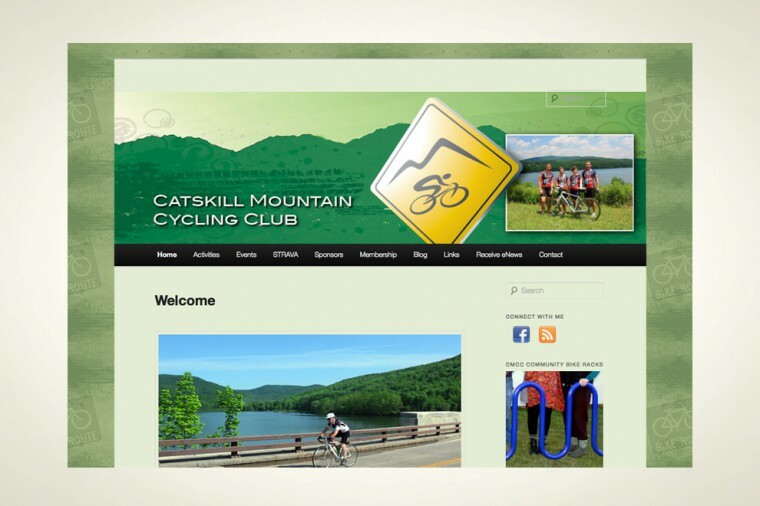 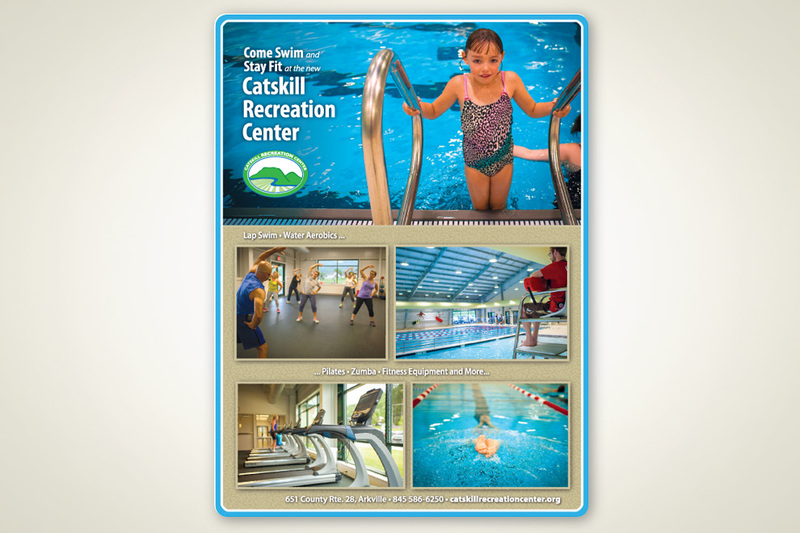 Client: Catskill Recreation Center, Arkville, NY Project: Public awareness ads. 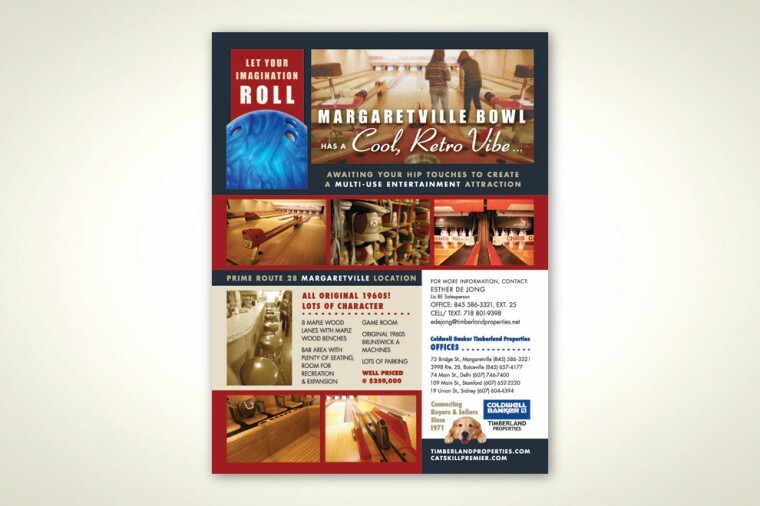 Description: Campaign designed to showcase a new, state-of-the-art fitness facility. 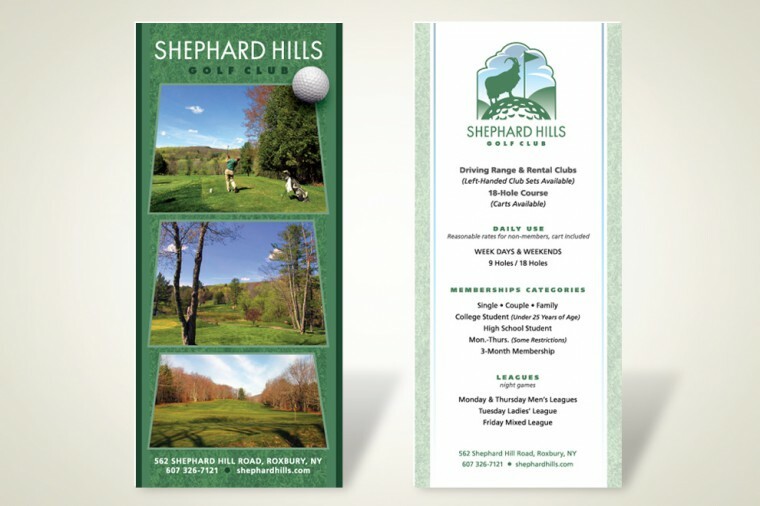 Client: Shephard Hills Golf Club, Roxbury, NY Project: Ad for Bridal Booklet Description: To let people know that the golf course is an ideal event location. 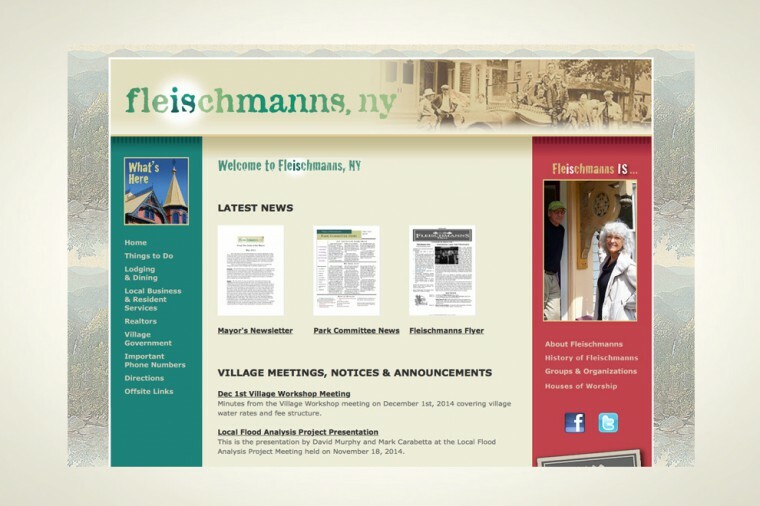 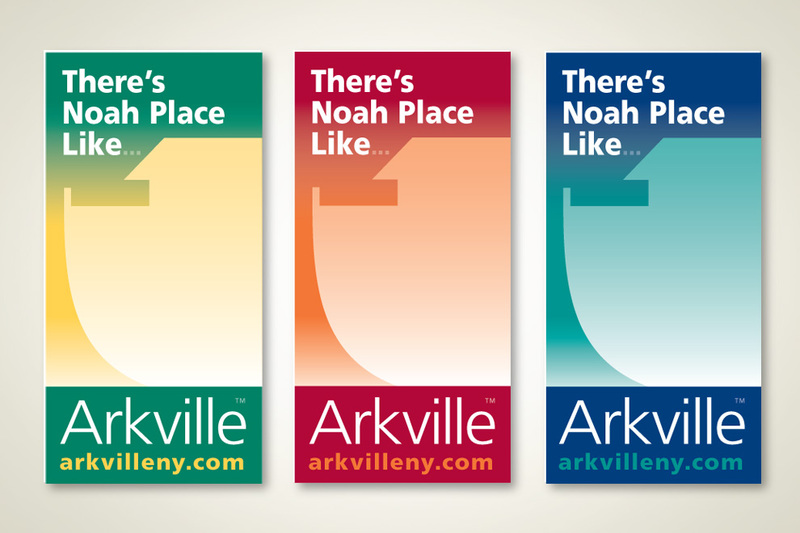 Arkville Business Group, Arkville, NY Project: Branding and community welcome banners. 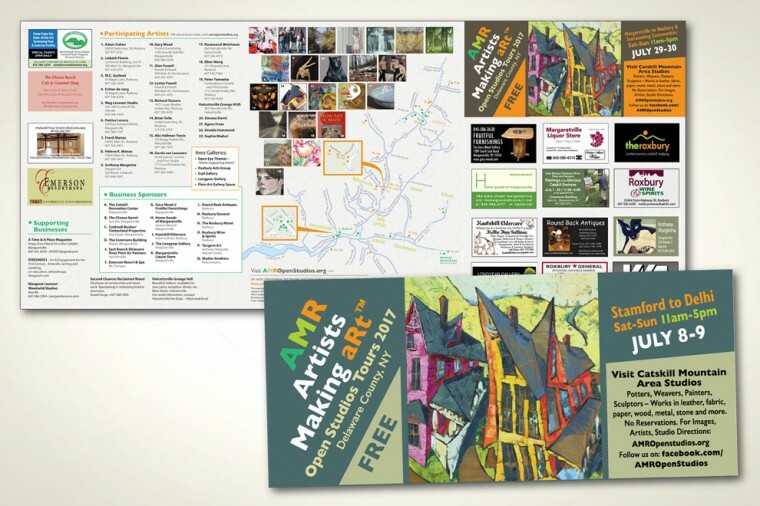 Description: Developed a slogan and a series of colorful banners to welcome people into the hamlet. 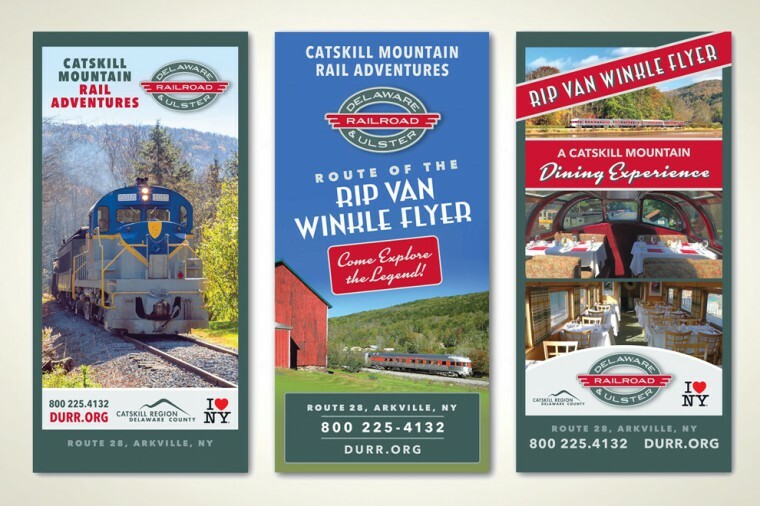 Client: Delaware & Ulster Railroad, Arkville, NY Project: General publicity for tourist railroad. 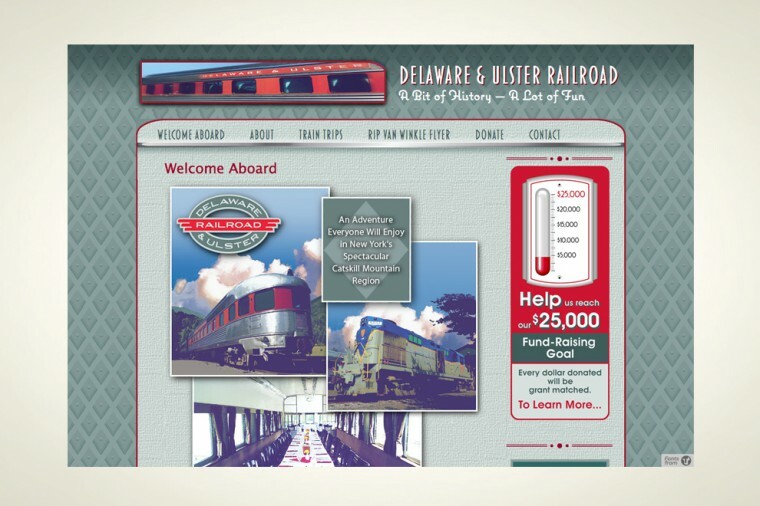 Description: Ads were designed to attract casual riders and travel groups. 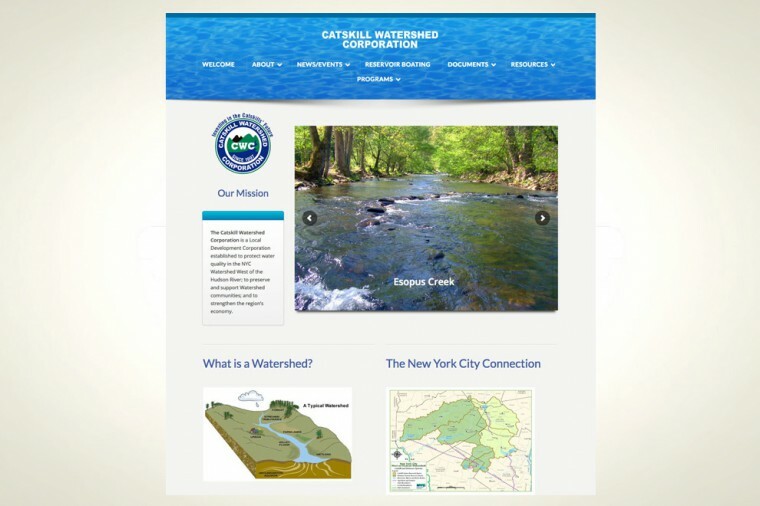 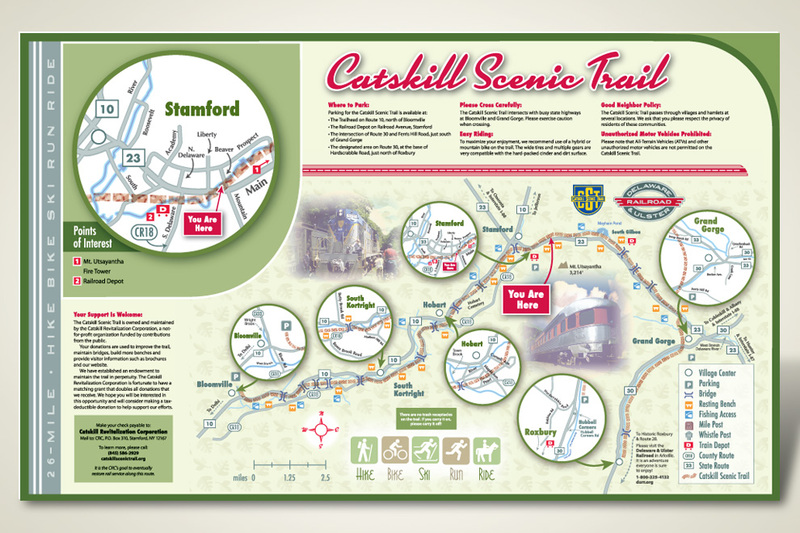 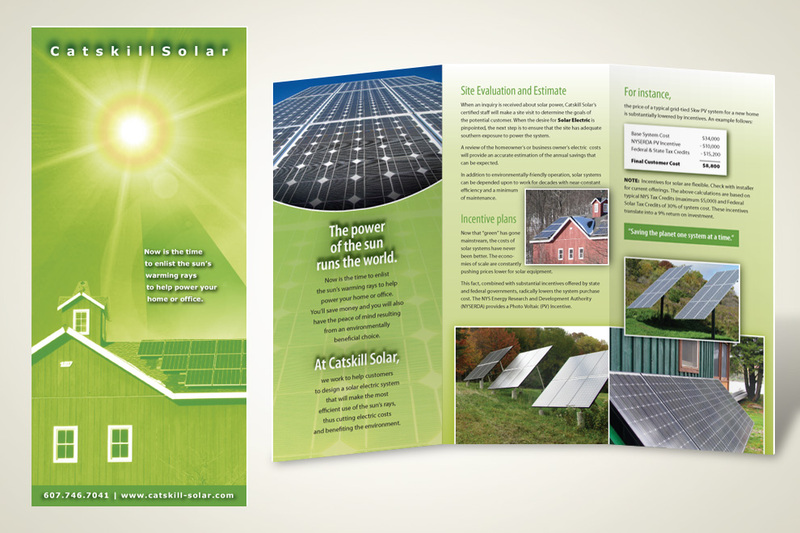 Client: Catskill Solar, Delhi, NY Project: Create a brochure for a new venture. 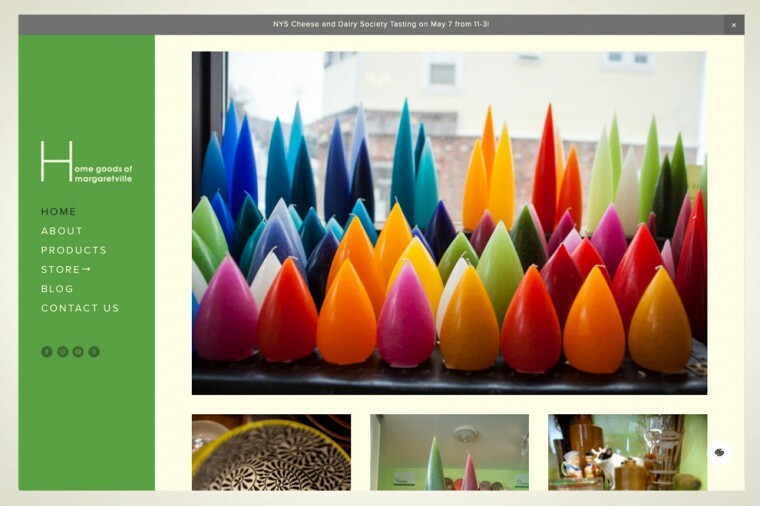 Description: The owner was looking for a promotional piece that reflects the warmth of solar energy. 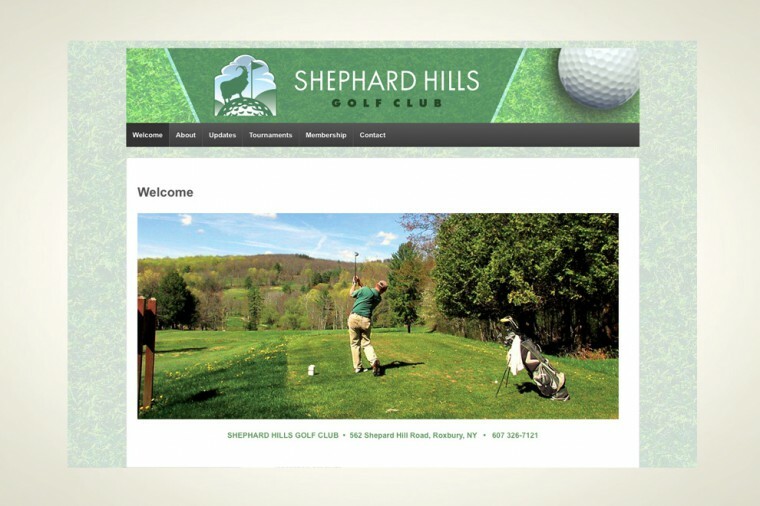 Client: Shephard Hills Golf Club Ads Project: Attract participants to a summer instructional series. 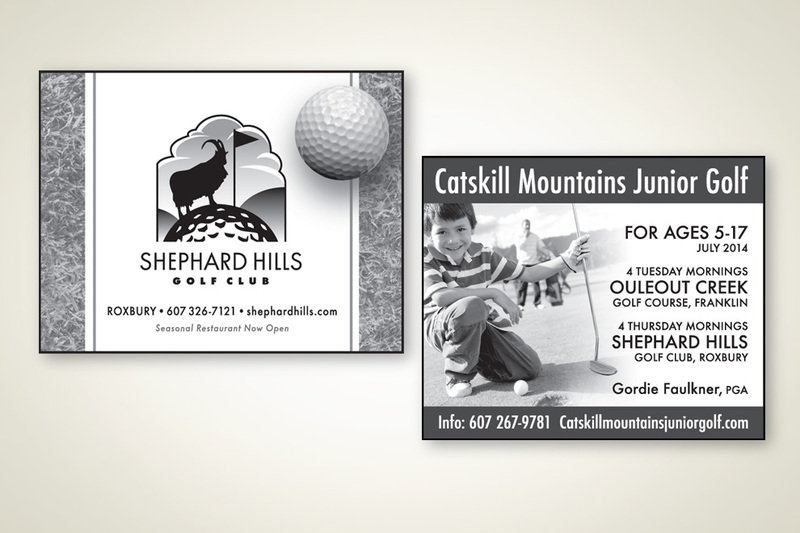 Description: Newspaper ads designed to promote a junior golf program. 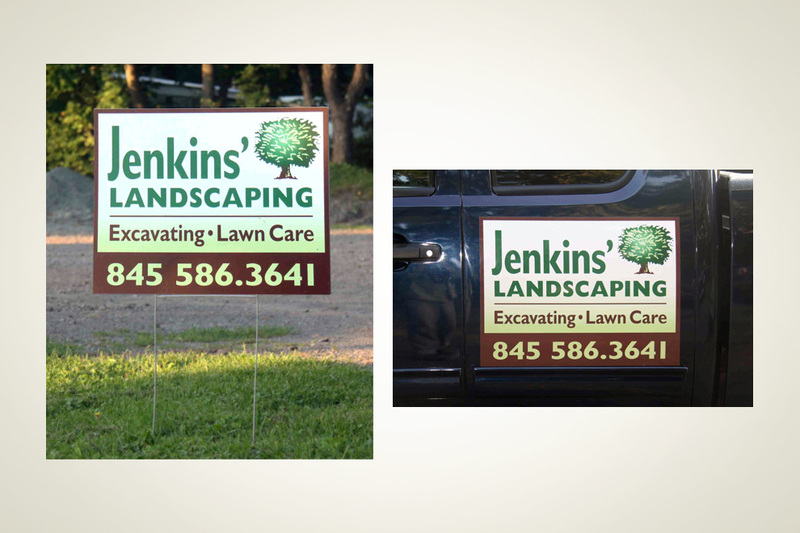 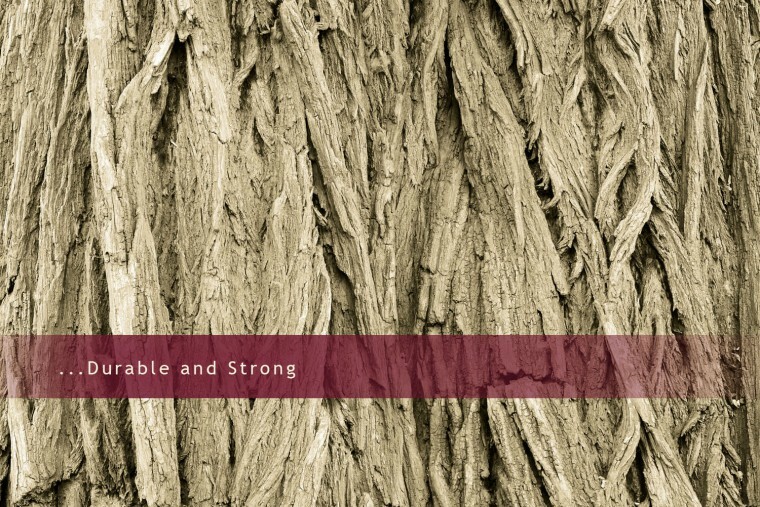 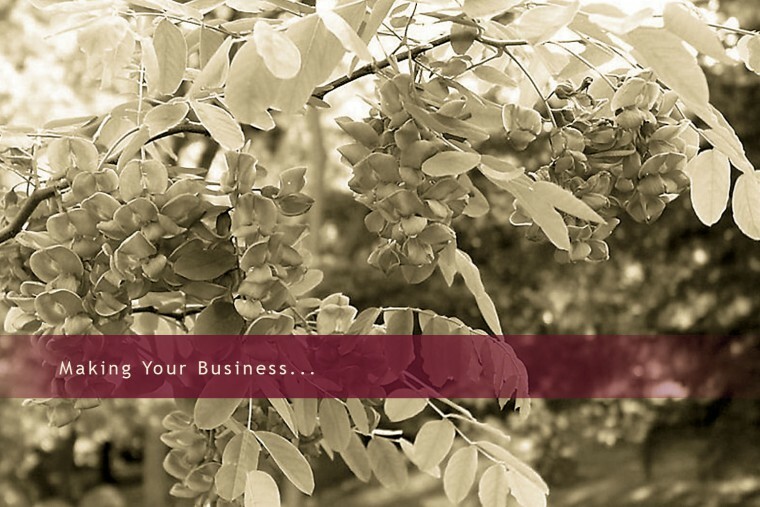 Client: Jenkins’ Landscaping, Margaretville, NY Project: Create a professional identity. 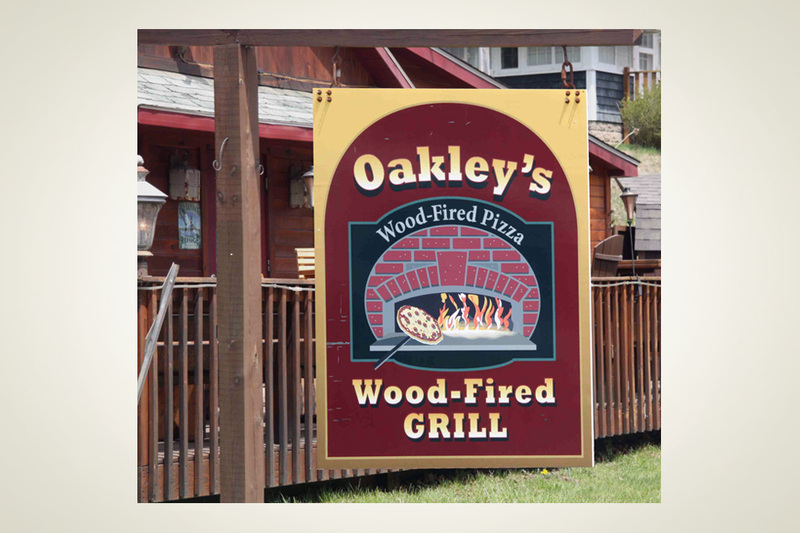 Description: The owner of this established company was looking for on-site promotional signs, plus an updated image. 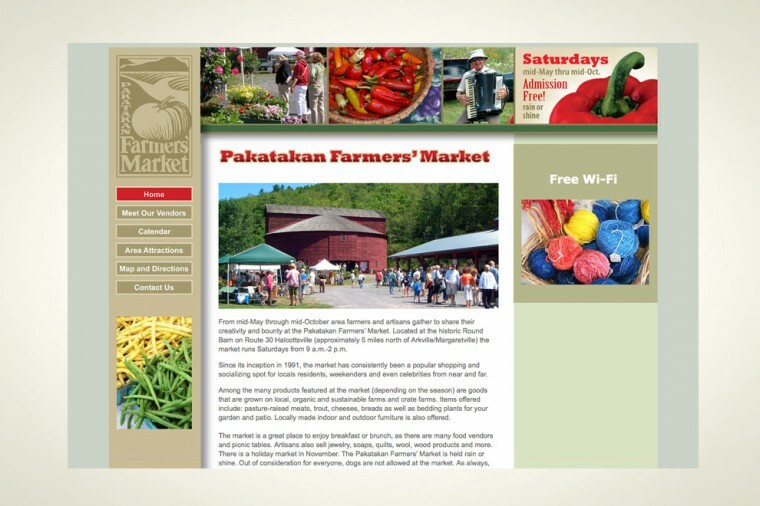 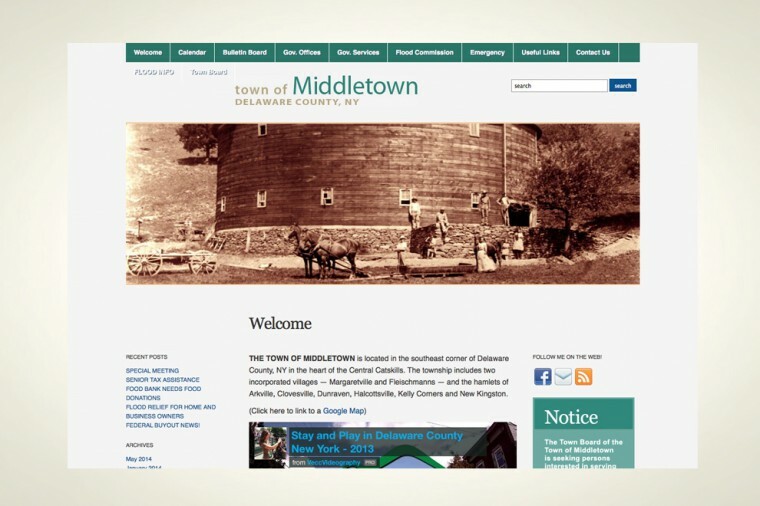 Client: Pakatakan Farmers’ Market, Halcottsville, NY Project: General awareness. 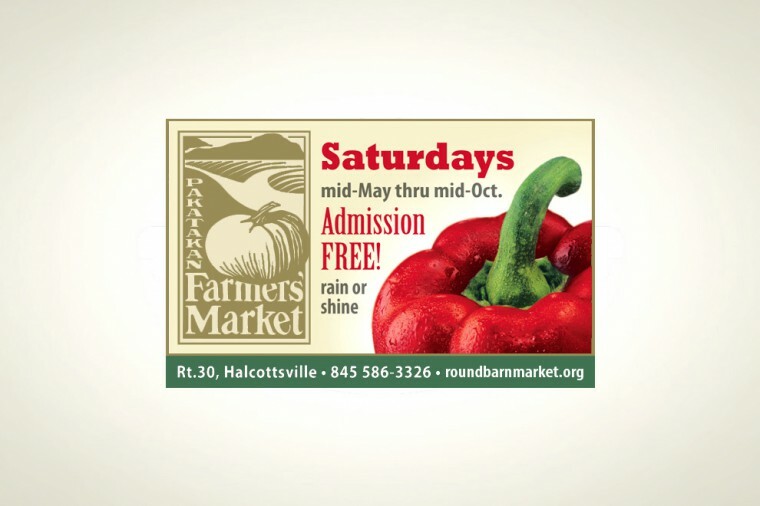 Description: Ads for local publications highlighting the weekly market. 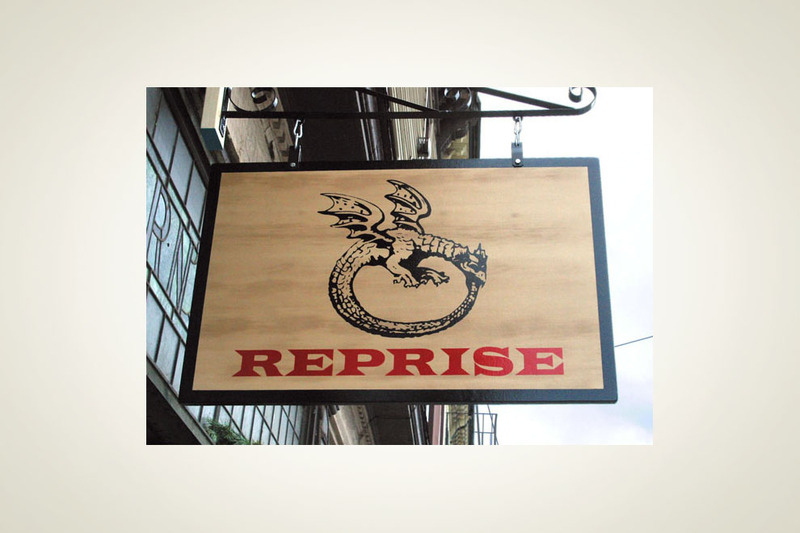 Client: Reprise, Margaretville, NY Project: A sign to designate a new men’s clothing store. 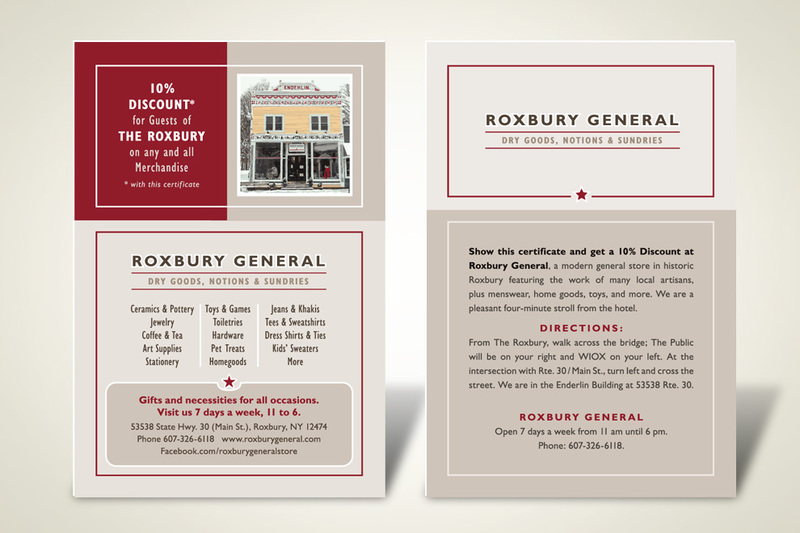 Description: The owners wanted an old-world feel to help brand their Main Street store. 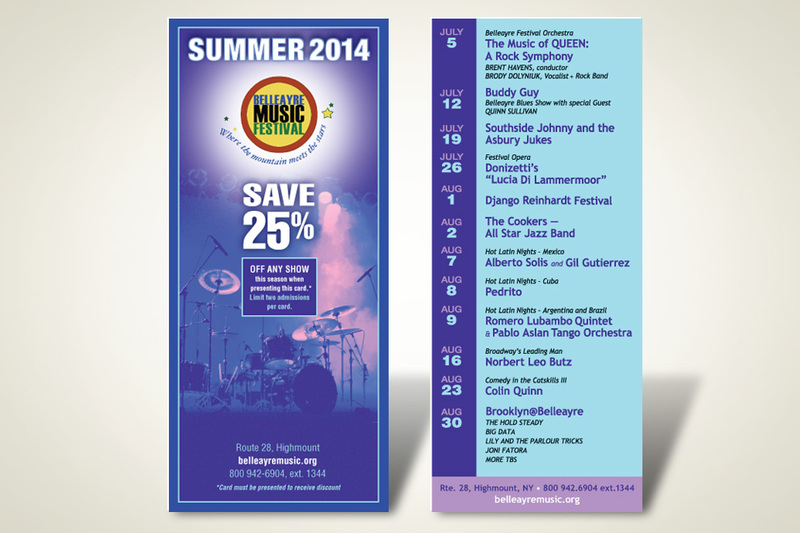 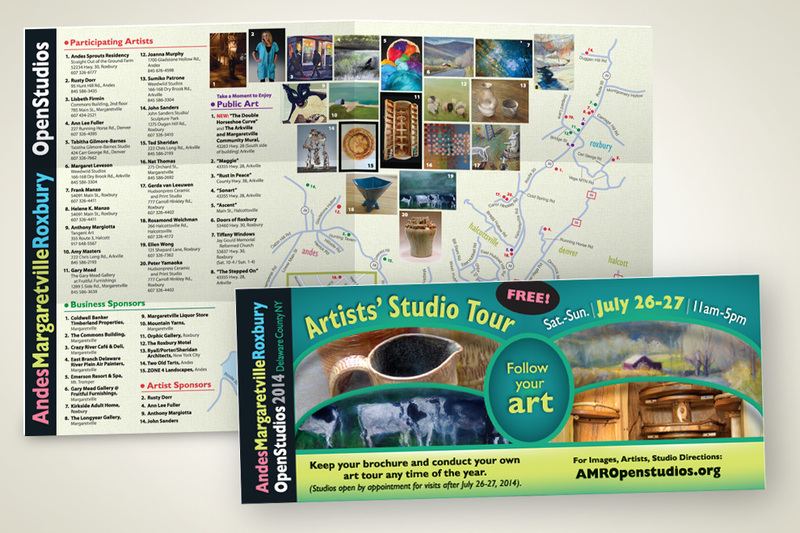 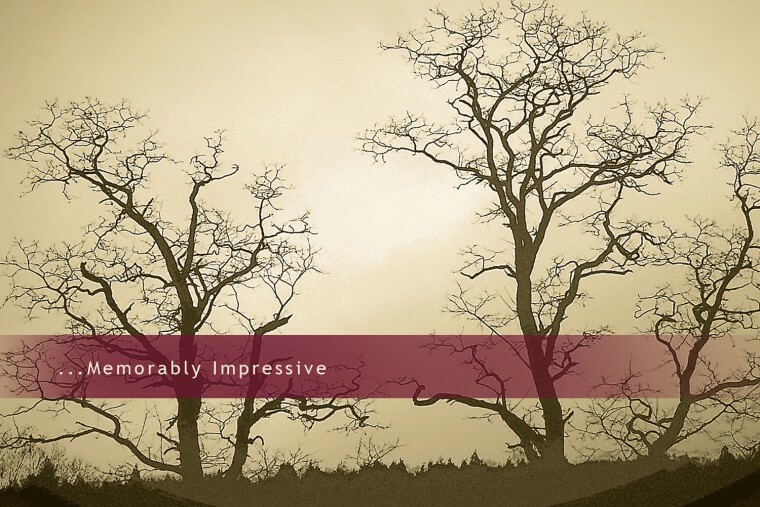 Client: Belleayre Music Festival, Highmount, NY Project: Rack cards highlighting various promotions. 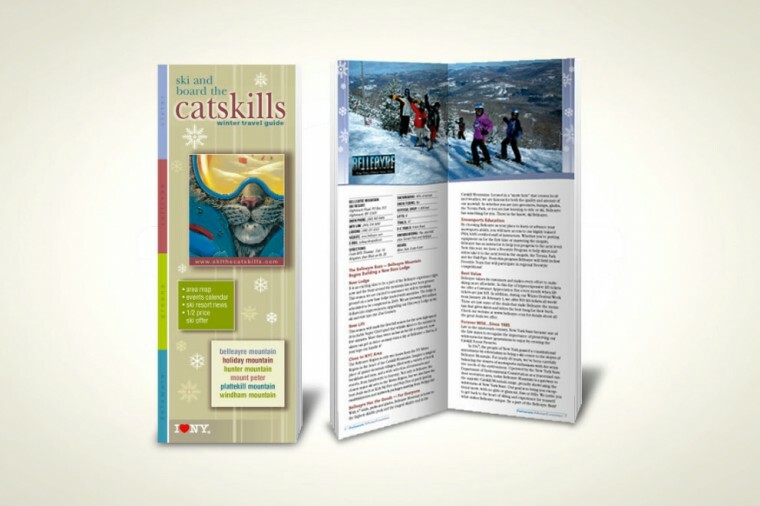 Description: These cards were targeted to tour operators and the general public, highlighting concerts and special promotional offers. 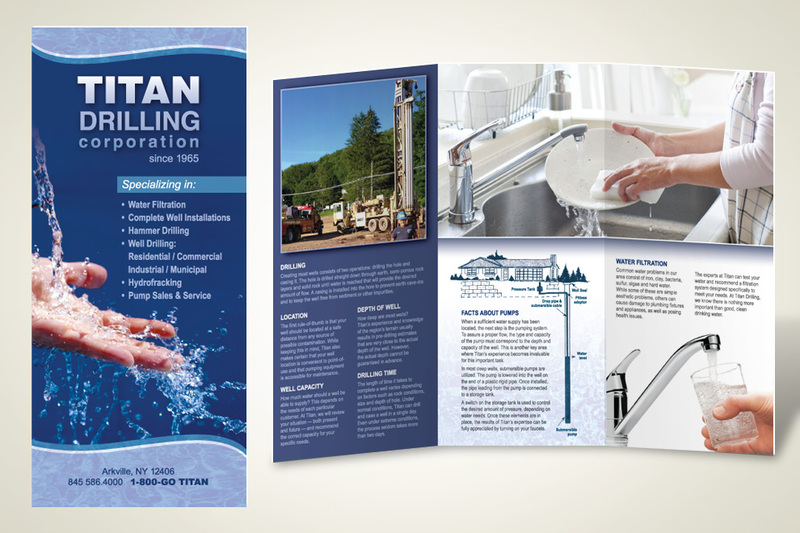 Client: Titan Drilling Corporation, Arkville, NY Project: Brochure update. 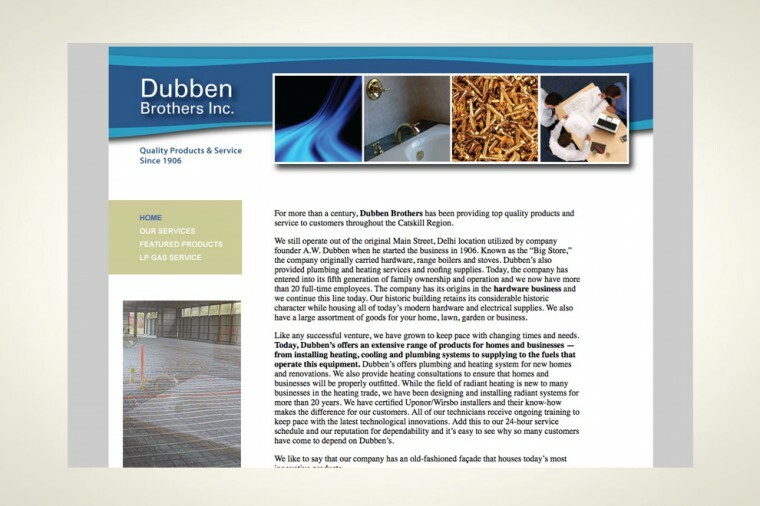 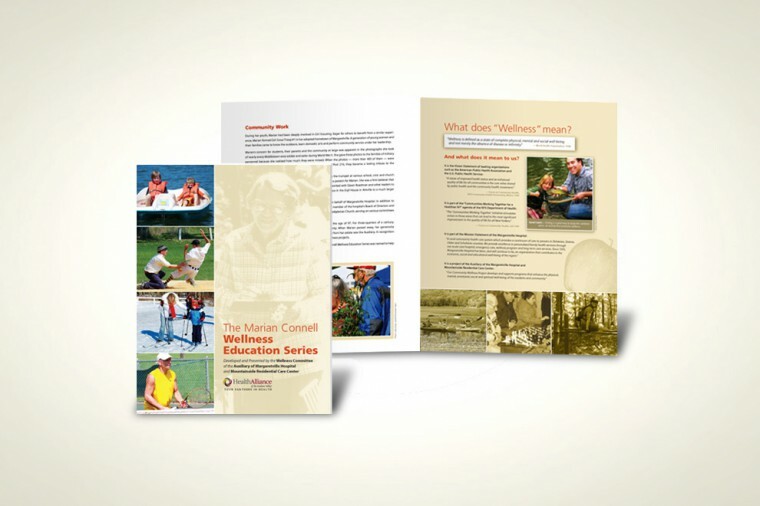 Description: We modernized this brochure for one of the area’s largest drilling companies. 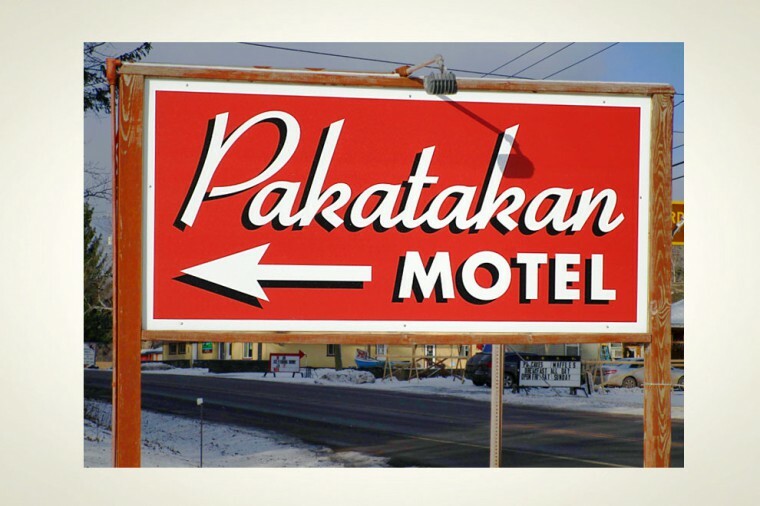 Client: Pakatakan Motel Project: Update a directional sign. 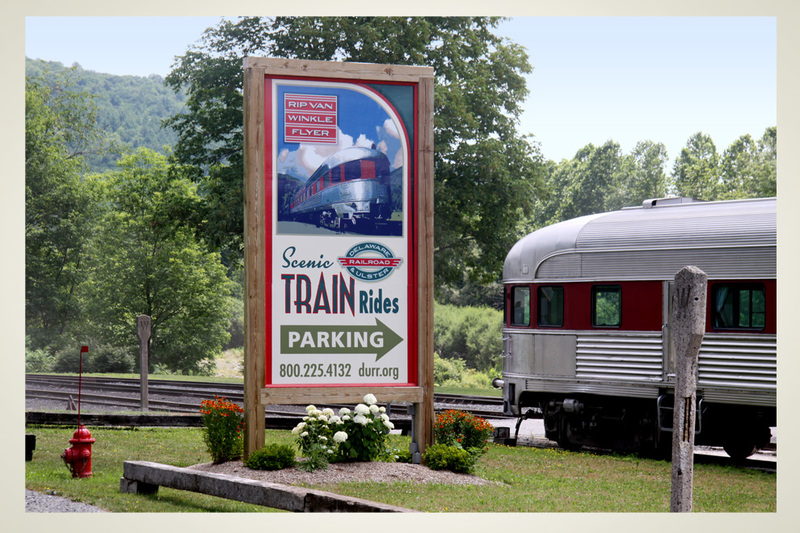 Description: We created a sign with a “retro” feel to help capture the era of this family-run operation in Arkville. 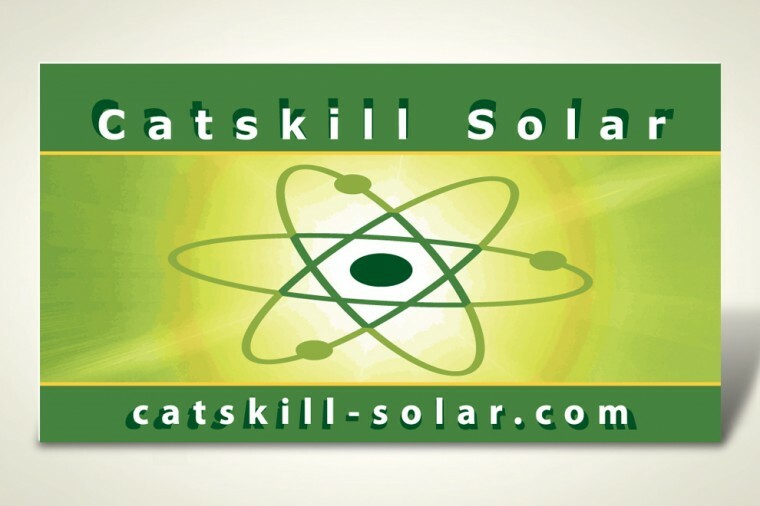 Client: Catskill Solar, Delhi, NY Project: Signs for job sites. 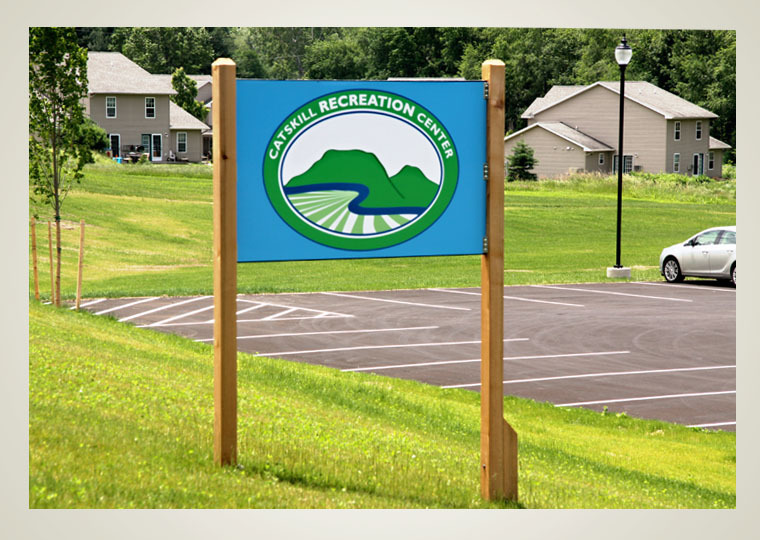 Description: We created lawn signs that make it easy for passersby to identify the company responsible for solar installations. 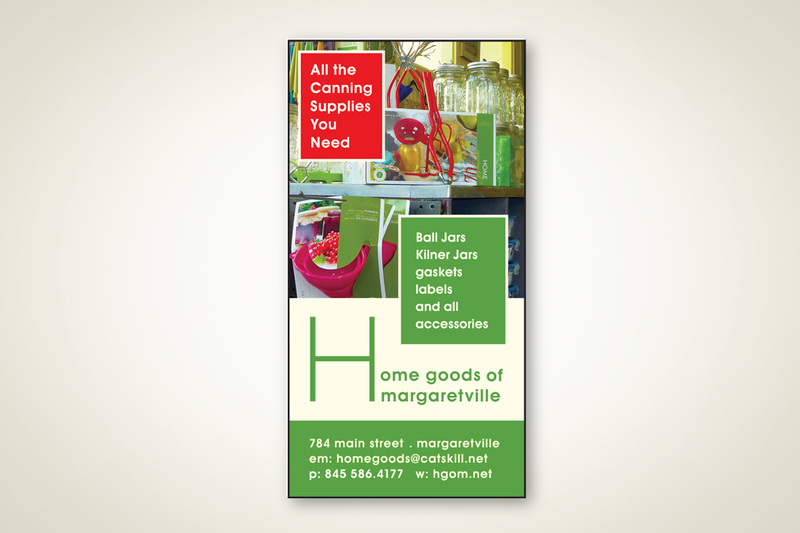 Client: Home Goods of Margaretville, Margaretville, NY Project: General promotional ads. 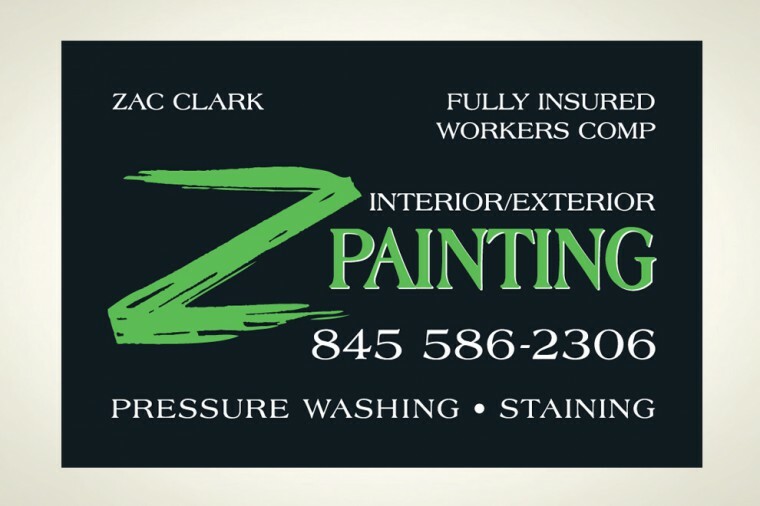 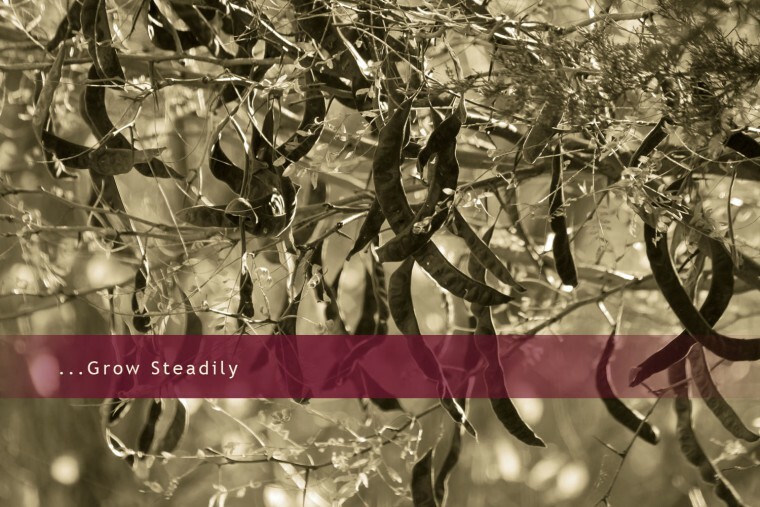 Description: Part of branding campaign for a longtime area store under new ownership at a new location. 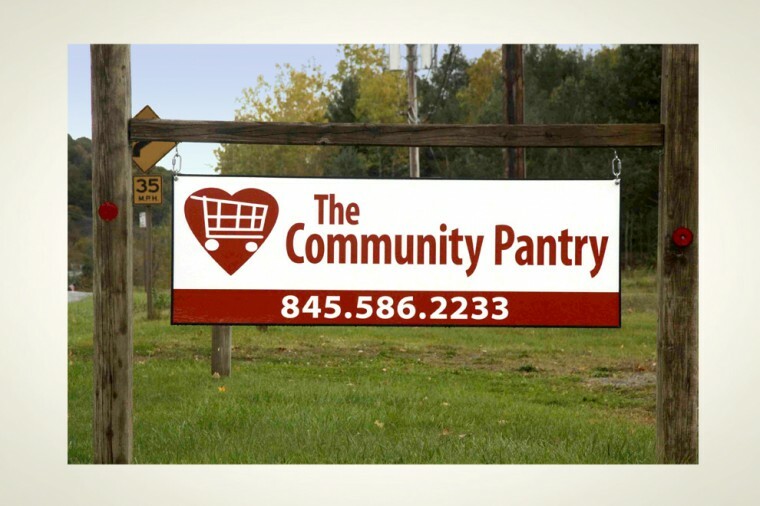 Client: The Community Pantry, Arkville, NY Project: Create an on-premises sign. 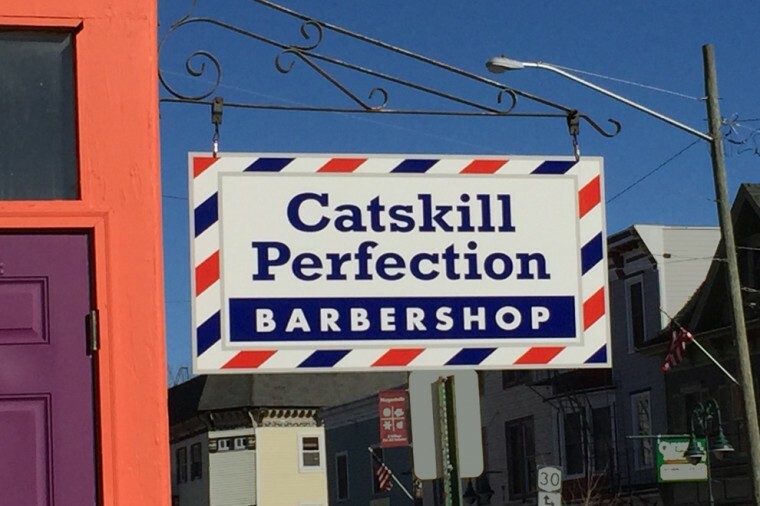 Description: Organizers were looking for a simple, yet catchy, sign to identify their location. 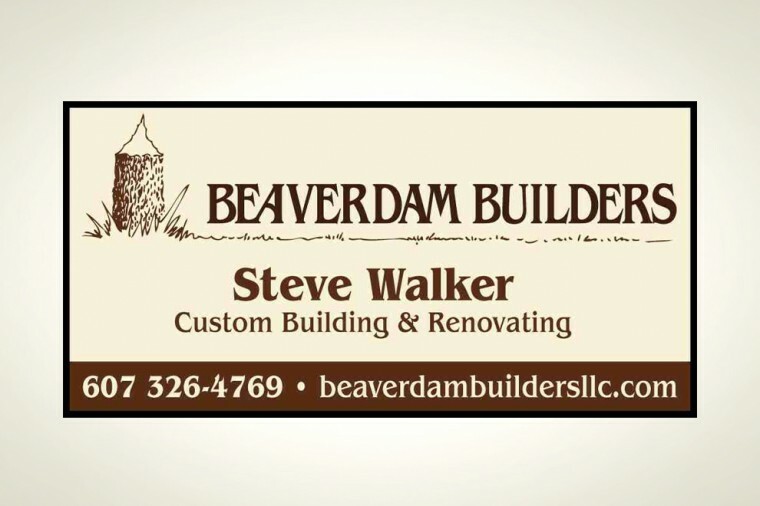 Client: Beaverdam Builders, Roxbury, NY Project: Job site signs. 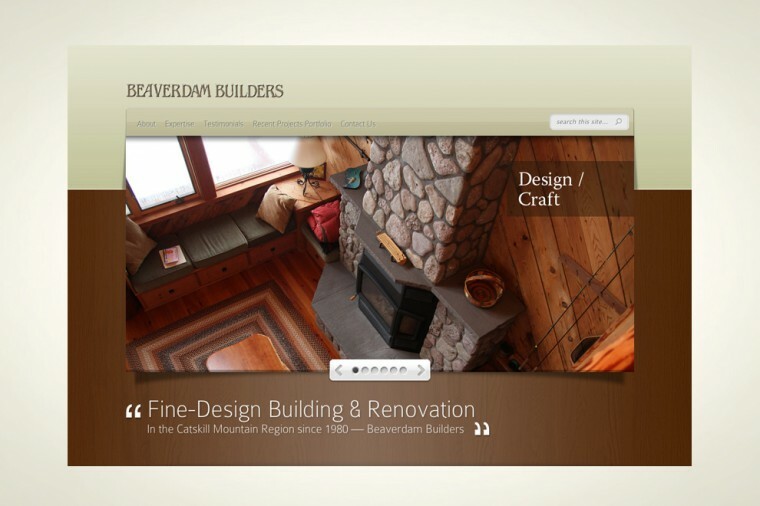 Description: The owner was seeking signs to utilize at job sites, identifying the contracting company. 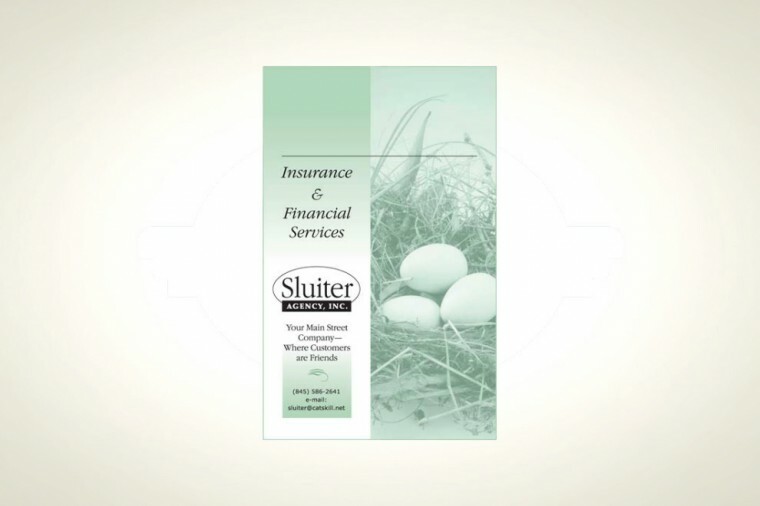 Client: Sluiter Agency, Inc., Margaretville, NY Project: Ad for local telephone directory. 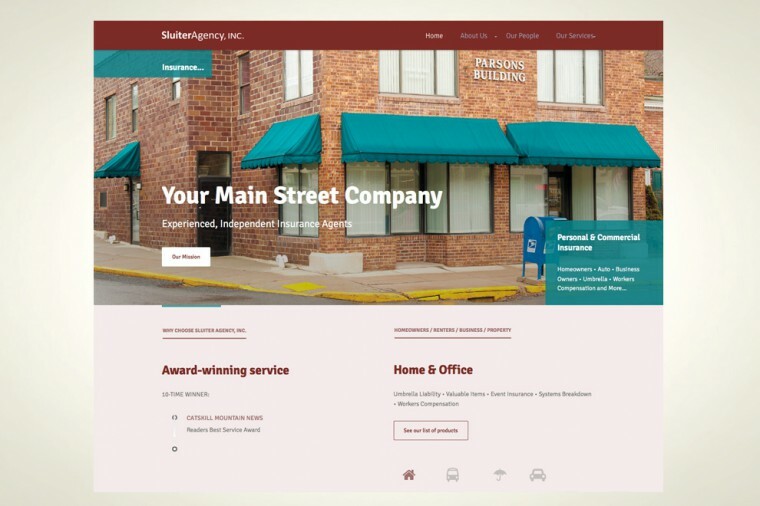 Description: This as was designed to convey a “neighborhood” feeling of a locally owned insurance agency. 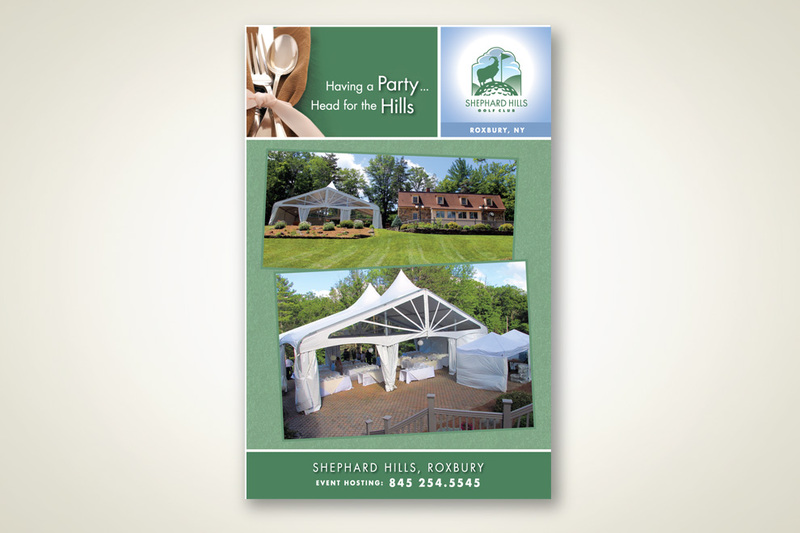 Client: McIntosh Auction Service, Margaretville, NY Project: Promotional event ad. 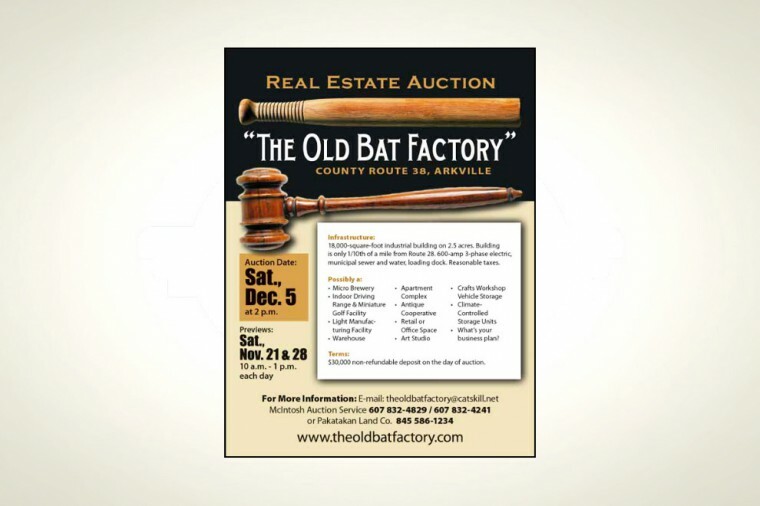 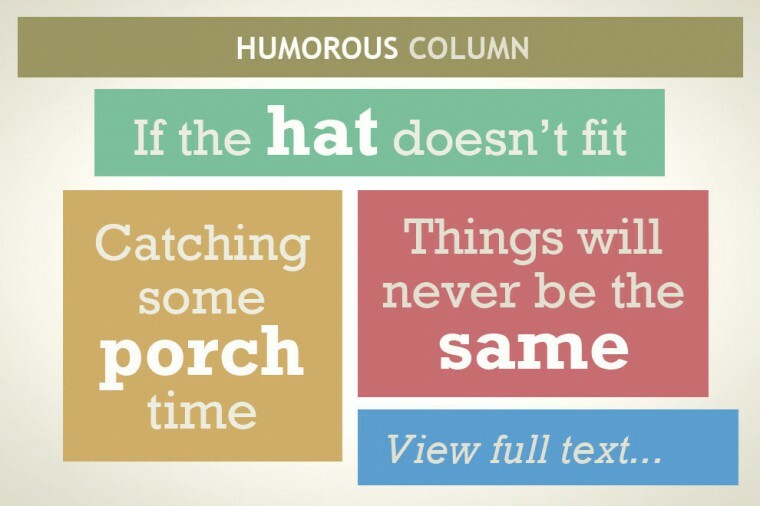 Description: This was part of a series of local newspaper ads publicizing the auction of a large commercial property. 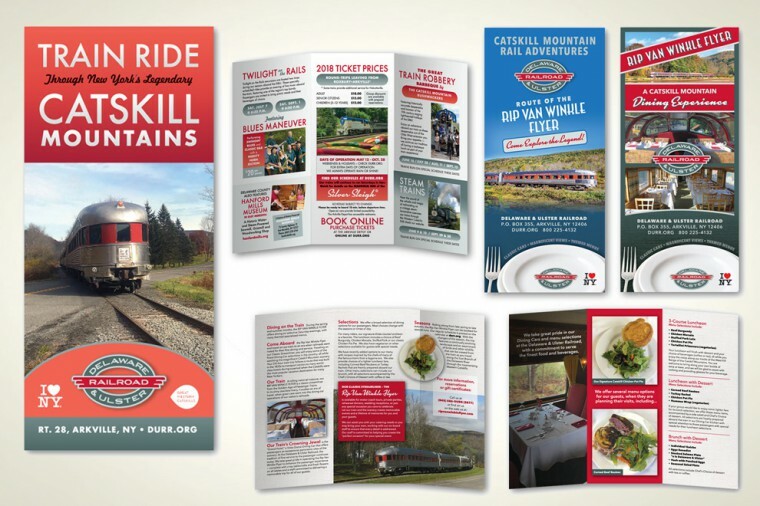 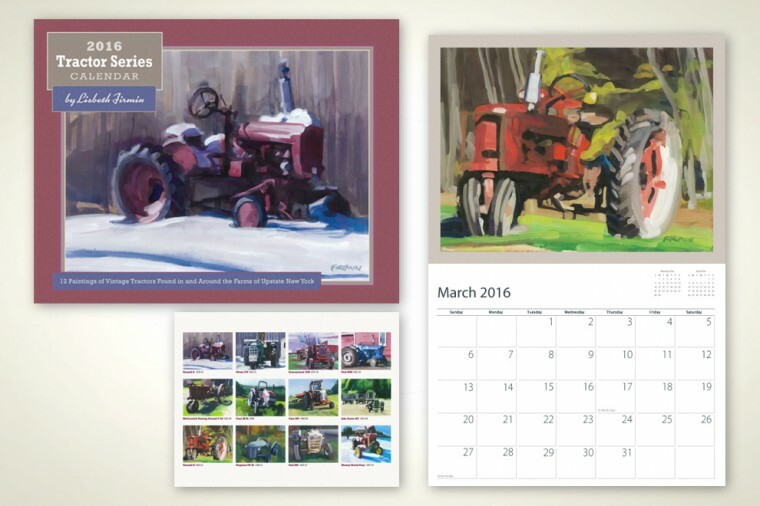 Client: Mountain Flame Inc., Arkville, NY Project: Multi-page booklet. 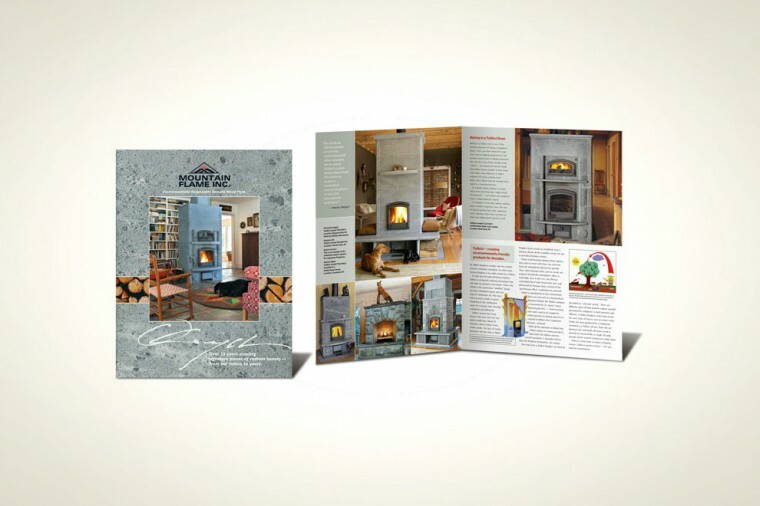 Description: This piece promotes the variety of interesting, high-end soapstone fireplaces that the company builds and distributes.